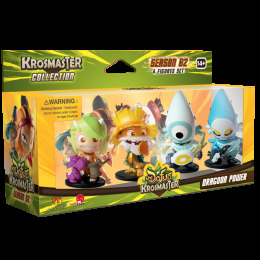 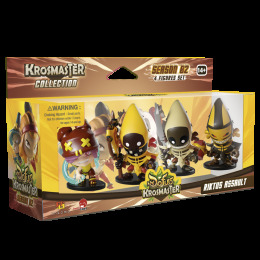 Small in size but great in power, the Krosmaster figurines will win you over with their design and knock you out with their in-fight assets! 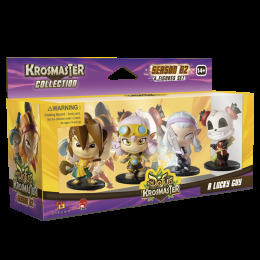 Knock those figurines down to size! 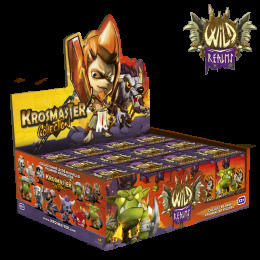 16 figurines grouped in the Wild Realms season form a range of ferocious fighters headed up by Grougalorasalar, the Dragon Pig, and the Miliboowolf… 4 families are at your service: - Bworks - Jellies - Ouginaks - Boowolves Each blind box contains a figurine and its character card. 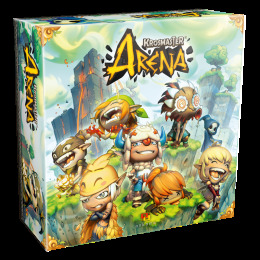 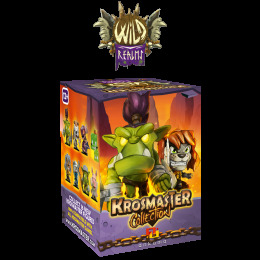 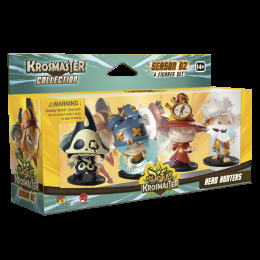 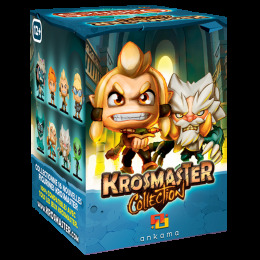 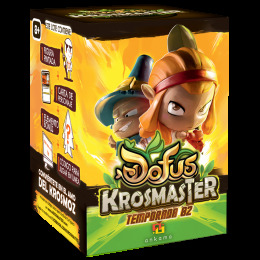 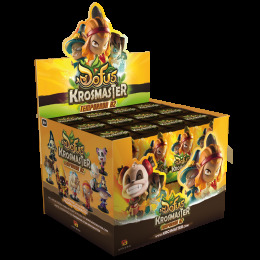 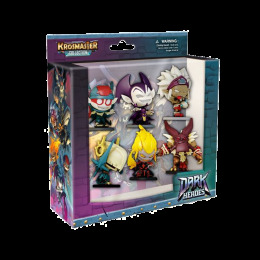 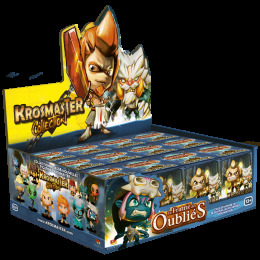 Krosmaster Arena Blind Box – "Wild Realms"